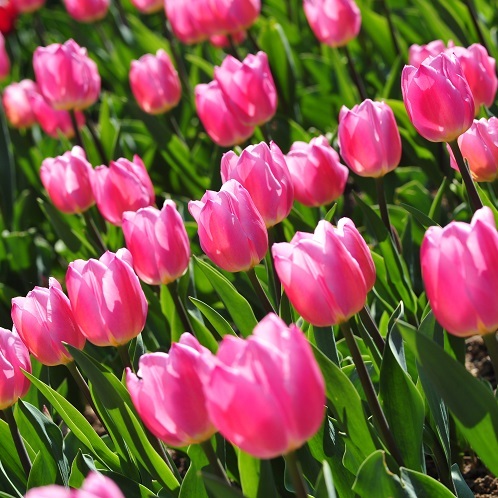 Page 1 of 1: 38 Products in Total. 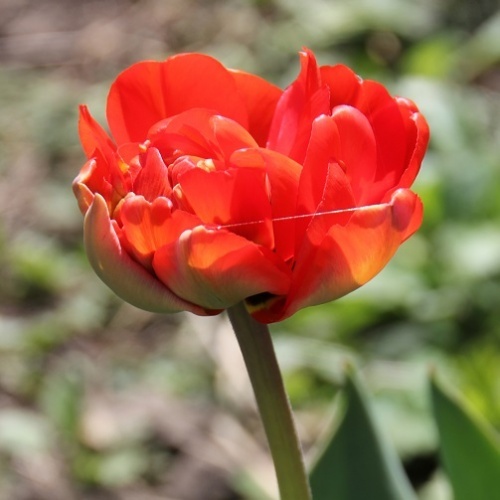 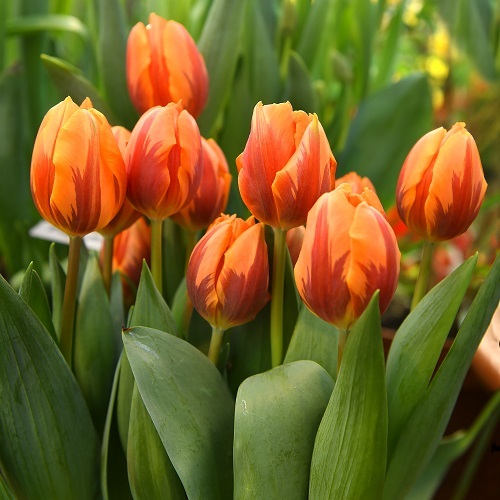 Tulips can make a welcome splash of colour at a time when many trees are still quite bare of leaves and many shrubs are showing tantalising signs of emerging, albeit fragile bursting buds. 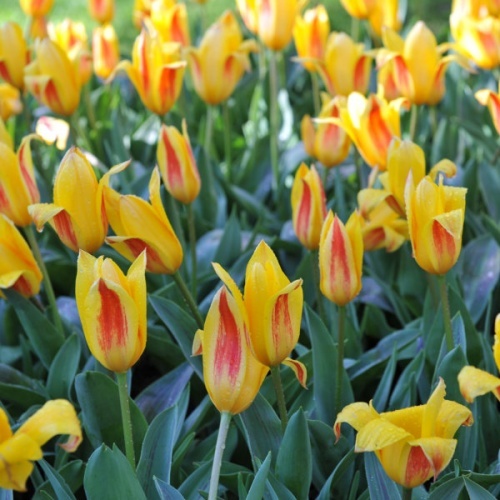 The tulips’ warm and majestic array of colours are most welcome after a long cold, dark winter and reassure us that summer really is just around the corner. 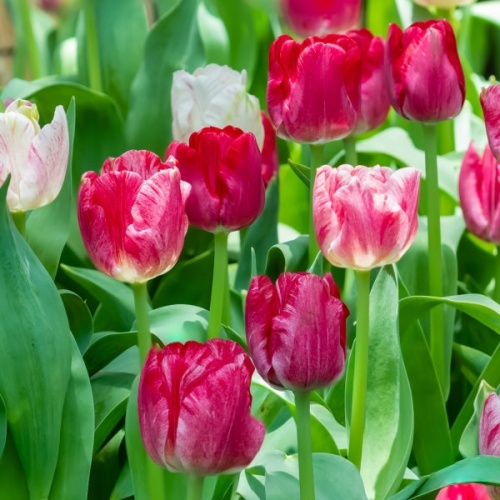 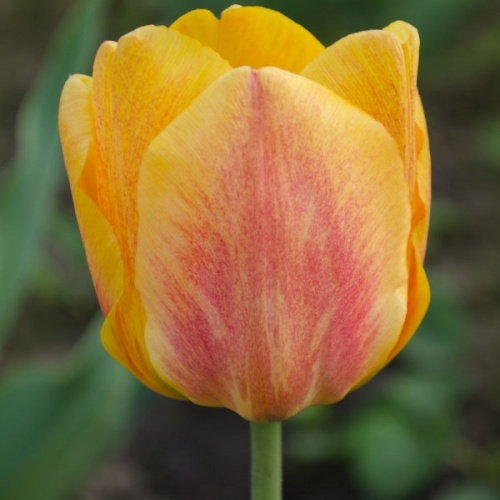 Tulips are very hardy and offer a range of planting options including filling spaces within beds and borders, emphasising spring bedding displays and gracing pots, planters and window boxes. 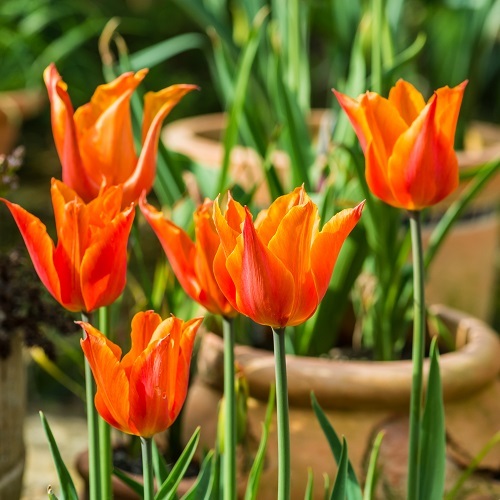 Planting tulips in pots is the ideal way of cheering up patios, paths and timber decking, which have otherwise been completely ignored throughout the winter months. 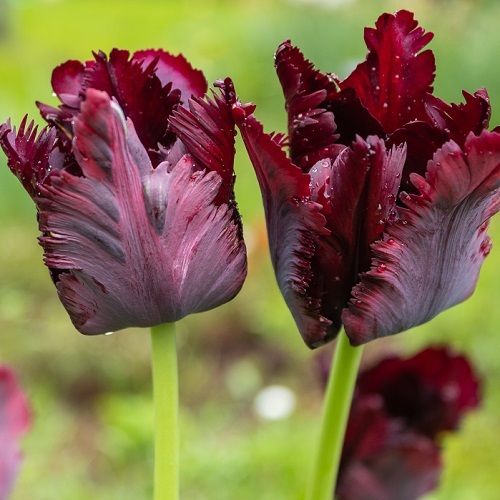 Autumn is traditionally a time for planning the tulip bulb planting sessions and there are several ideal places within the garden, which will be more than suitable. 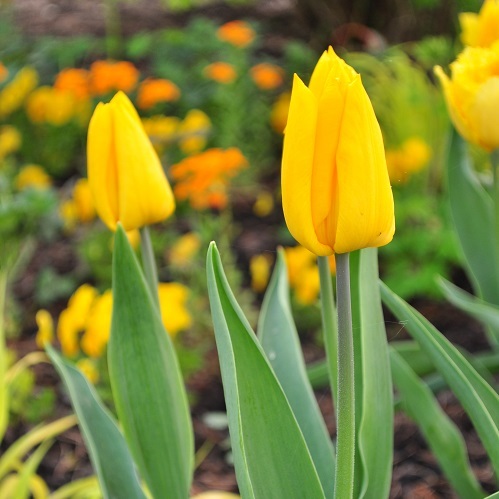 Spaces within existing beds and borders are a good first choice allowing for some welcome spring colour before flowering shrubs and perennials lay claim. 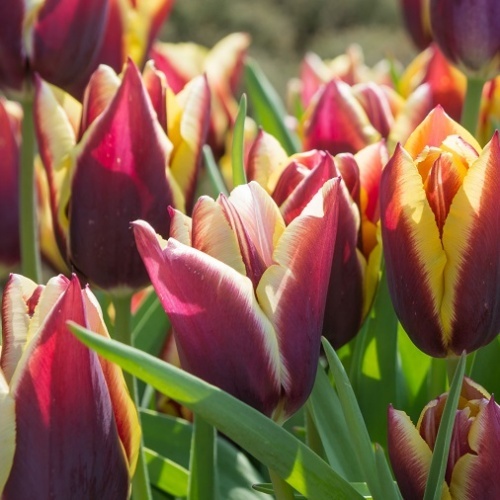 With so many colour options now available tulips represent excellent value and can neatly fit in with any colour co-ordinated planting scheme. 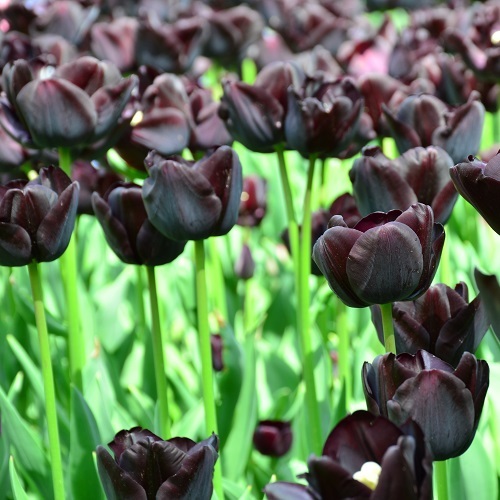 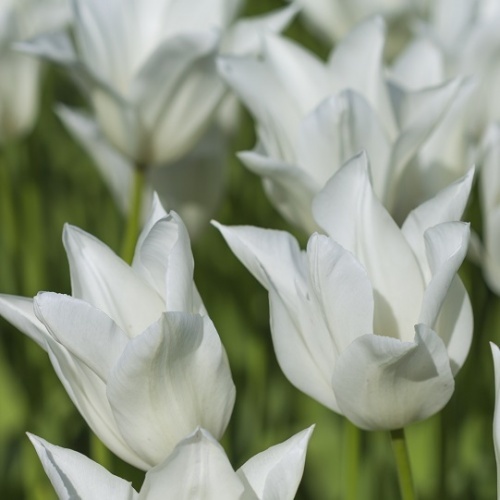 However, due to the tulip’s slender shape and elegance, they are perfect for planting between spring bedding plants, adding a further dimension of height. 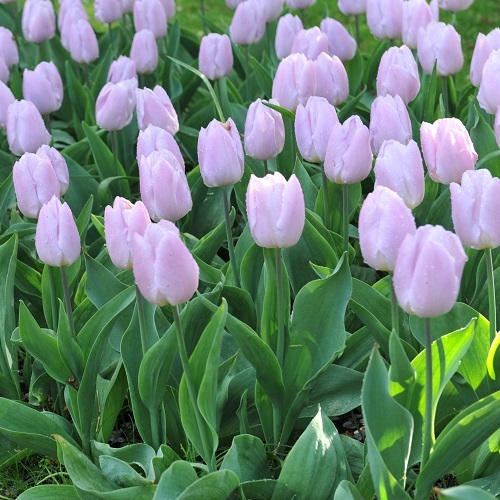 For stunning visual effect in beds and borders tulip bulbs are best planted quite close together, 100mm to 150mm apart. 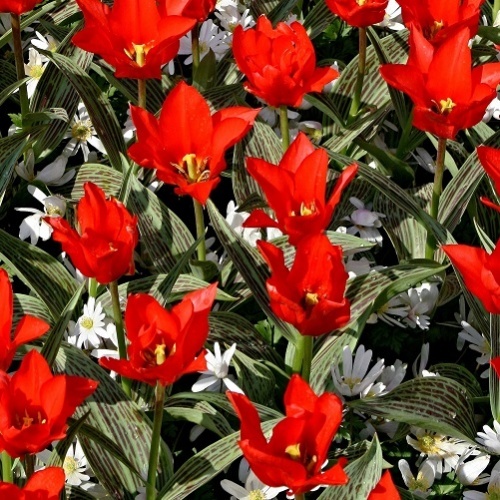 In beds and borders they look best when planted in small groups of about 10 to 12. 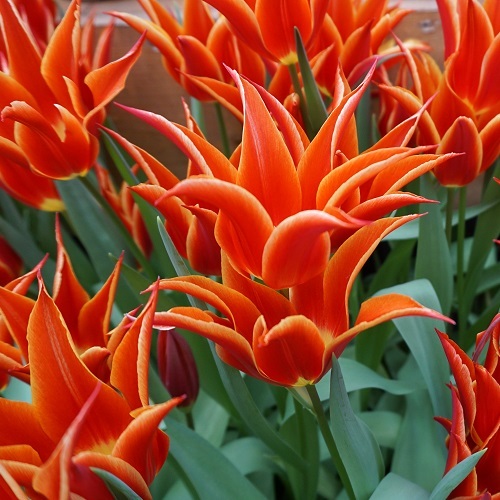 They can look exceptionally spectacular when planted around the base of buildings or fence lines. 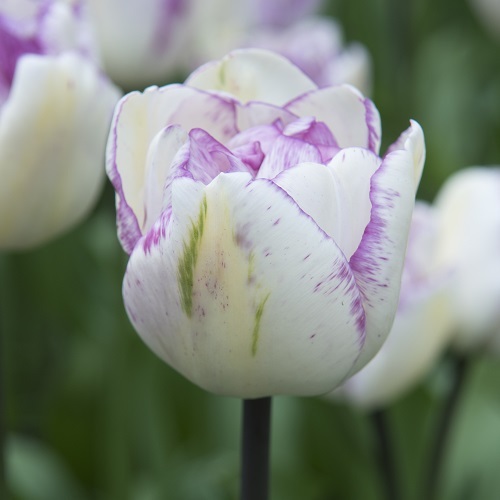 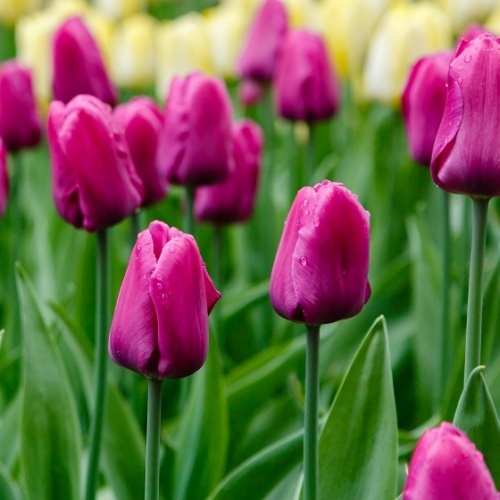 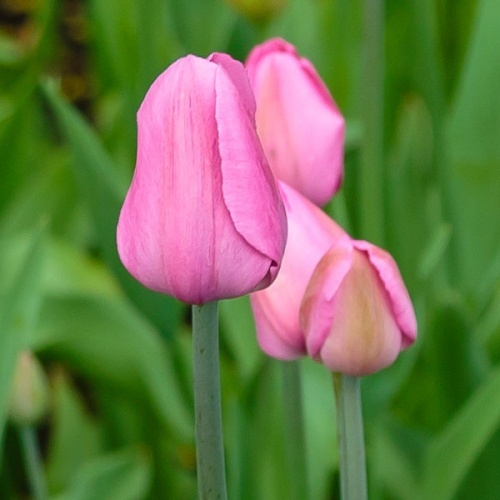 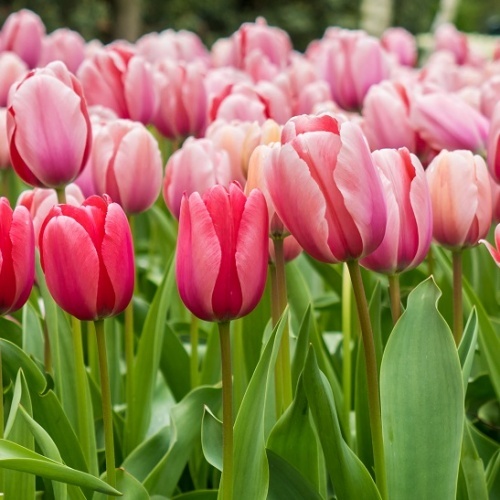 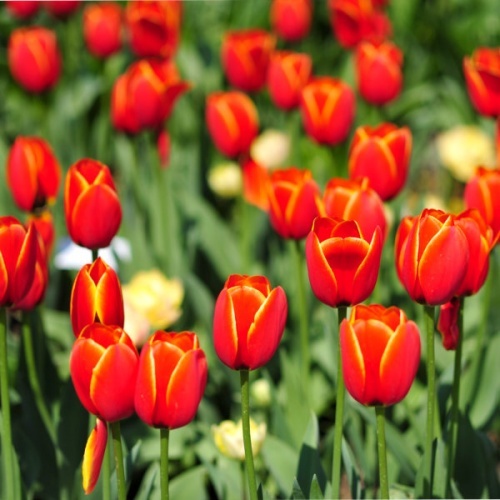 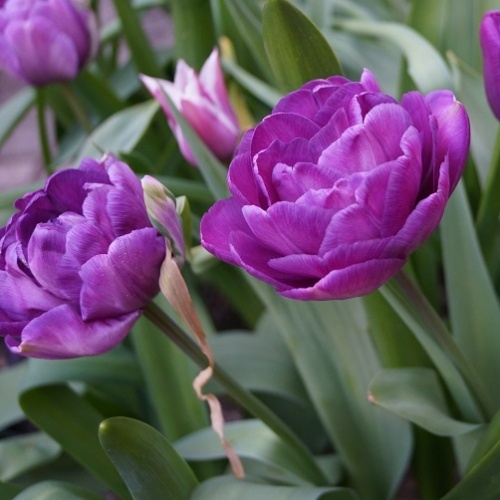 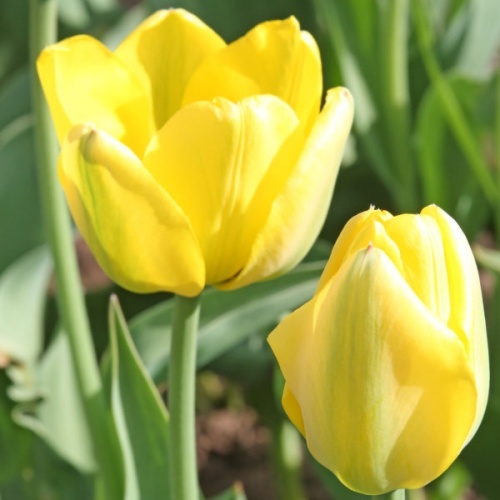 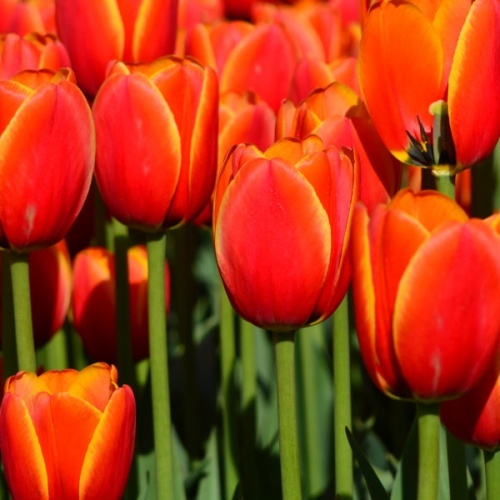 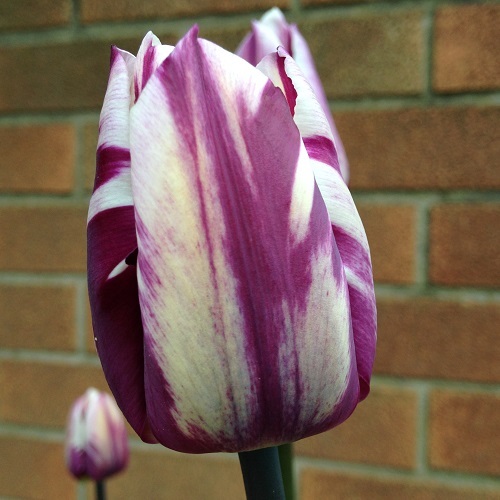 Pot grown tulips can be planted closer at 50mm – 75mm apart. 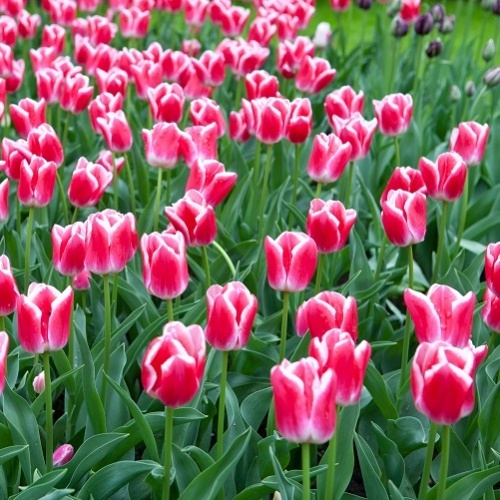 When selecting varieties of tulips you should take note of their height when full grown as there are many variations. 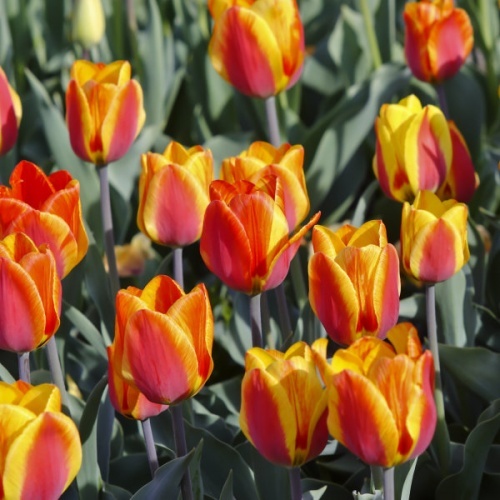 There are also several variations of single and double flowering types.